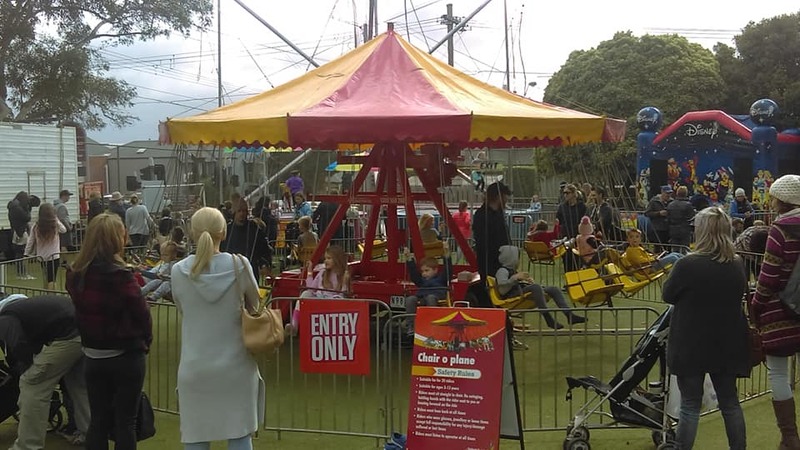 Description: Going round and round, this ride will leave children feeling like they’re flying! 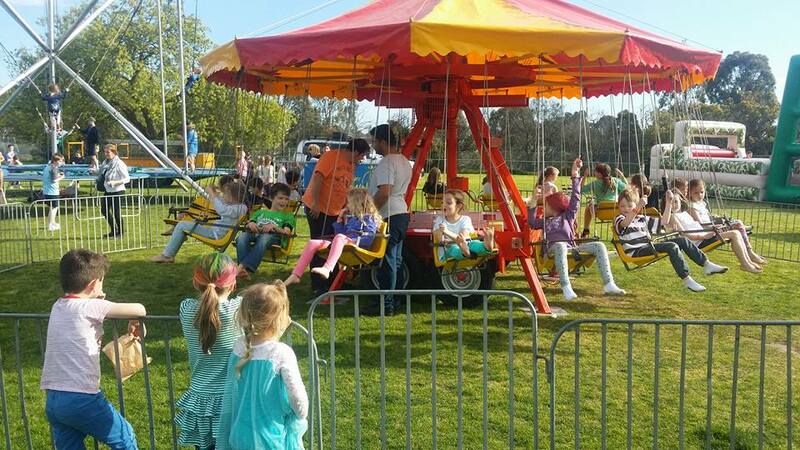 The Chair-O-Plane Ride is fitted with safety belts for each chair, making it a fun ride to be enjoyed by all. 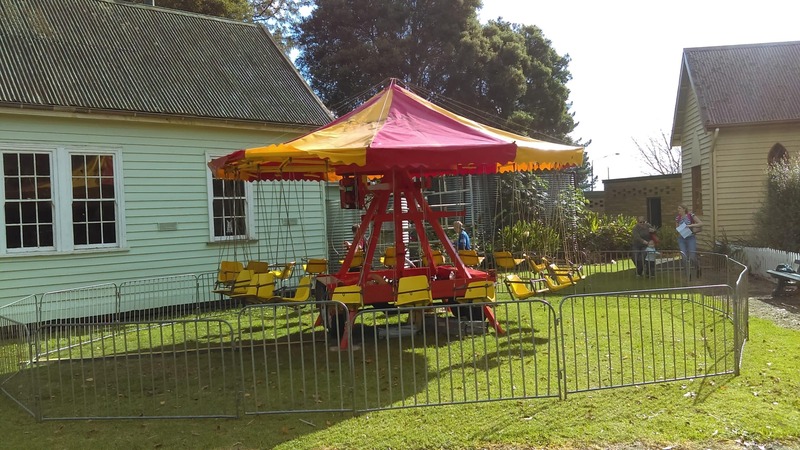 Our Chair o Plane is suitable for all events and special occasions, including birthday parties, wedding receptions, corporate days, festivals, school fetes, private functions and much more.